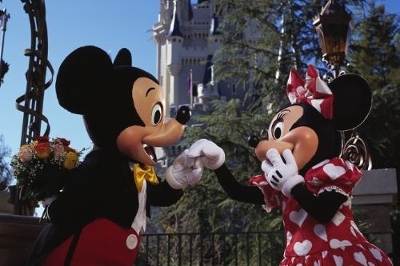 Guests can celebrate their love with their significant other on Valentine’s Dayand every day at the most magical place on earth, Walt Disney World Resort. Throughout the 40-square-mile playground there’s simple and luxurious splurges for couples of all ages — from moonlit strolls and stolen kisses aboard attractions to pampering spas and intimate dining for two. The Couple that ‘Spas’ Together… – What’s more enjoyable than a luxurious spa treatment? Imagine sharing it with that special someone. The new Senses – A Disney Spa at Disney’s Grand Floridian Resort or Senses – A Disney Spa at Disney’s Saratoga Springs Resort, both feature a “couples room” where guests can enjoy specialized spa treatments – such as massages and facials – with the one they love. For information about spa treatments, call 407/WDW-SPAS. 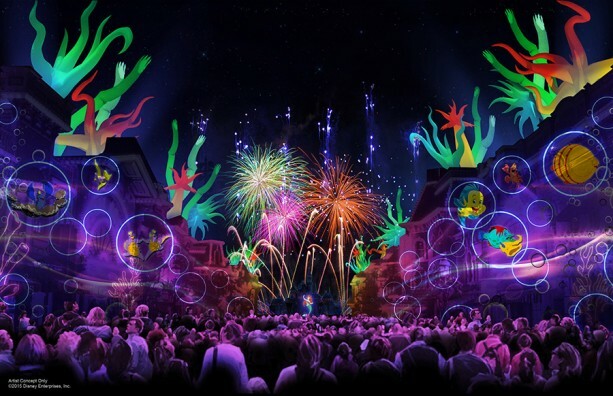 DowntownDisney for a duo – Treat that special Valentine with tickets to “La Nouba” by Cirque du Soleil, and add a three-course meal at Wolfgang Puck Grand Café, Portobello Country Italian Trattoria, Splitsville Luxury Lanes or Planet Hollywood. 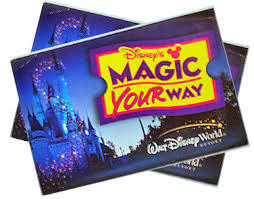 For details on the special ‘Dinner & Show’ package, visit DisneyWorld.com/SpecialOffers. Then, take your love to new heights for a 360-degree view of the Vacation Kingdom and beyond on board Characters in Flight, a tethered balloon that rises gently into the Florida sky. Pick up a token of your affection at the Marketplace Co-Op at Downtown Disney Marketplace. Six innovative specialty boutiques are housed under one roof. Make like Aladdin and Jasmine – Fly through the sky with that special someone on an adventurous tandem parasail over Bay Lake. Those looking to rise to new heights can spend 10 minutes soaring high above Disney and get a bird’s-eye view of Magic Kingdom and its neighboring resorts. Contact Sammy Duvall’s Watersports Centre at Disney’s Contemporary Resort, or call 407/939-0754 for reservations for a tandem flight. There’s nothing more romantic than a champagne toast with classical French cuisine. Monsieur Paul restaurant at the Francepavilion at Epcot pays homage to one of France’s most celebrated chefs, Paul Bocuse, with upscale French creations. The second floor vantage point of the newly redesigned restaurant offers stunning views of the nightly IllumiNations fireworks display. For these couples, dreams become reality. Where else but at Disney could the ceremony come complete with Cinderella’s glass coach, a handsome major domo carrying wedding rings to the altar in a glass slipper, or Mickey and Minnie greeting guests at the reception? Disney has announced the performer line-up for the 2015 Night of Joy concerts, taking place this year on September 11th and 12th. This will be the 33rd year of Night of Joy, and tickets for the Magic Kingdom event will be available later in the Spring. Because of work being done on the Wilderness Lodge lobby, breakfast at Whispering Canyon Cafe will be relocated to Artist Point next week. The move will affect breakfast only from February 5-12. 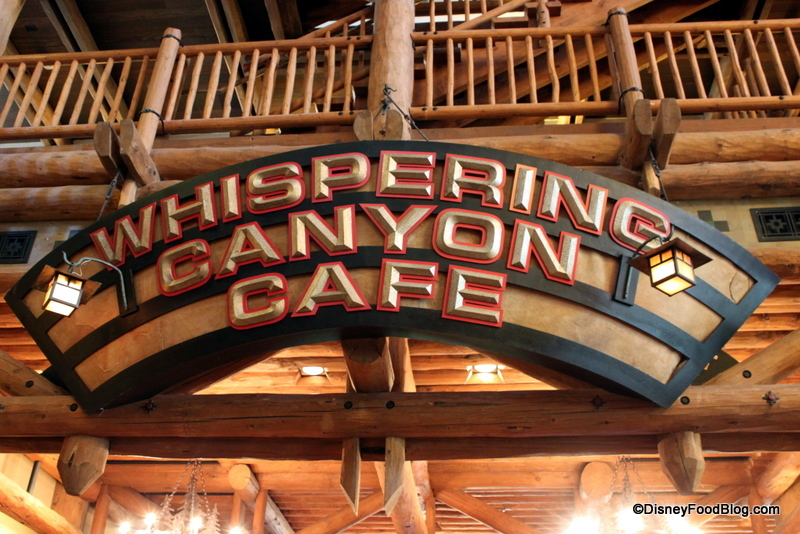 Lunch and dinner will continue to be served in Whispering Canyon as usual. The usual server provided fun and games will be on hand, and the full menu and will be available in Artist Point, with the exception of pancakes, which apparently need kitchen equipment not available at Artist Point. 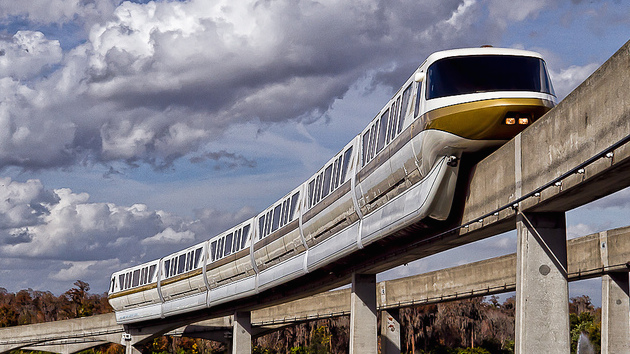 The Walt Disney World Resort Monorail System will be operating revised routes on both the Resort and Express beams over the next couple of months. The changes listed below will be in operation February 3 – 5, February 9 – 12, February 23 – 26, March 2 – 5 of this year, between the hours of 11am and 7pm. Monorails on the Resort beam will stop at Magic Kingdom, Disney’s Polynesian Village Resort and Disney’s Grand Floridian Resort only. Monorails on the Express beam will stop at the Magic Kingdom, Transportation and Ticket Center and Disney’s Contemporary Resort. The above changes mean that resort beam guests who wish to get to Epcot will have to first get to the TTC by using the Express beam, and then change to the Epcot beam. Alternatively, direct buses will serve the resorts for travel to Epcot. Also….remember that the TTC is a short walk from Disney’s Polynesian Village, so if you can get to the Poly on the resort beam you will be able to get to the TTC fairly easily. The Disneyland Resort was honored last week with a Governor’s Environmental and Economic Leadership Award (GEELA) for waste reduction efforts. In the last 10 years, the Disneyland Resort has doubled the amount of waste diverted from landfills with the long-term goal of achieving Zero Waste – a designation already awarded to Circle D Corral by the U.S. Zero Waste Business Council and one of the success stories noted in the GEELA nomination. From the 4.4 million pounds of food scraps processed into animal feed annually, to the 20,000 pounds of partially used bathroom amenities collected at Disneyland Resort hotels for Clean the World Foundation, to the donation and repurposing of gently used shoes, costumes, furniture and decorations, and much more – the Disneyland Resort is doing its part to reduce, reuse and recycle. The Disneyland Resort also was a 2009 GEELA recipient for sustainable practices, which included the drought-conscious way water-based attractions are drained and refilled working with the Orange County Water District. Emma Watson will star in Disney’s live-action version of “Beauty and the Beast” as the lead character Belle. 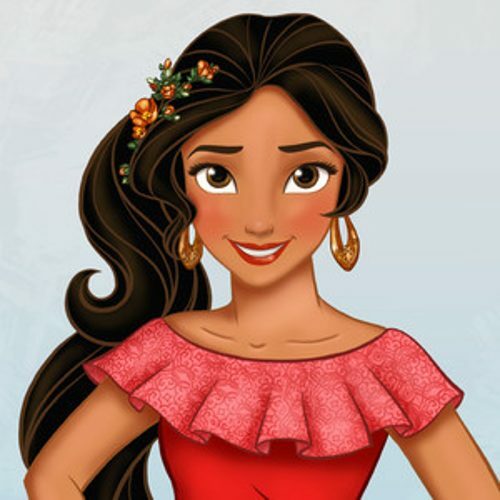 Disney made the announcement Monday, saying that production will begin later this year. No release date has been set. The film will be directed by Bill Condon (“The Twilight Saga: Breaking Dawn”), who was announced as director in June. David Hoberman and Todd Lieberman of Mandeville Films are producing. The script was written by Evan Spiliotopoulos and rewritten by Steve Chbosky. Linda Wolverton wrote the script for the animated “Beauty and the Beast,” which has grossed more than $145 million domestically since its release in 1991. 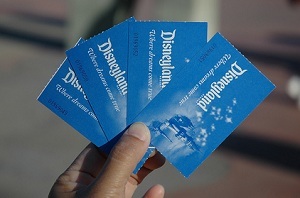 Earlier today we reported that there are rumors that ticket prices for the Disneyland Resort were increasing soon. Now, we’re also hearing rumors swirling around that ticket prices at Walt Disney World are also going to be increasing soon. So, a word of warning to anyone planning a trip to the Walt Disney World theme parks in the near future, you might want to think about buying your tickets soon. Walt Disney World last increased their ticket prices back in late February 2014, so if I had to guess the Walt Disney World parks will also see their own price increase within the next month. According to multiple sources prices for tickets to either of the Disneyland Resort parks could be increasing very soon. According to sources the price of a single day ticket will rise from $96 to $99. 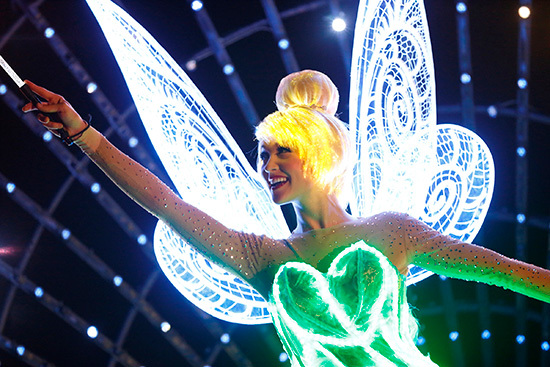 It’s also expected that prices for children’s tickets, which is currently $90, will increase about the same $3 bump. The big shocker is going to be to the Passholders. We are hearing that the price of a Premium AP will jump up from the already sky high $699 to $779. It is rumored that the price increase will probably take place within the next week or two, so if you are planning a trip to Disneyland parks, you might want to buy your tickets or Annual Pass online NOW before the price increase takes effect.